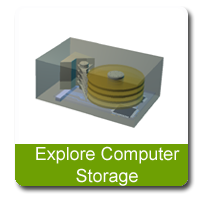 Explore Computer Storage introduces the main computer storage devices with clear graphics. 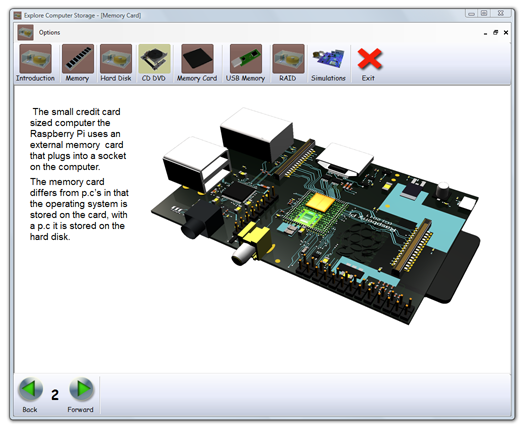 Explains what is a computer storage device. 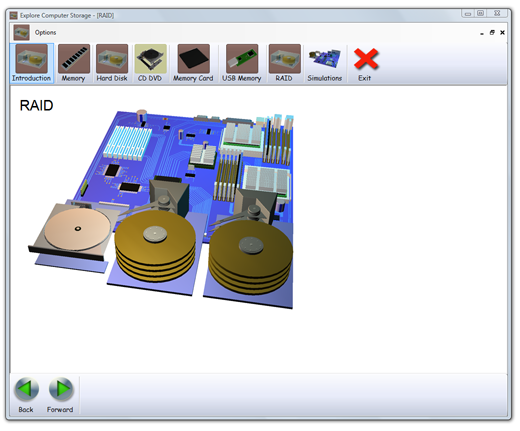 Describes primary and secondary storage.